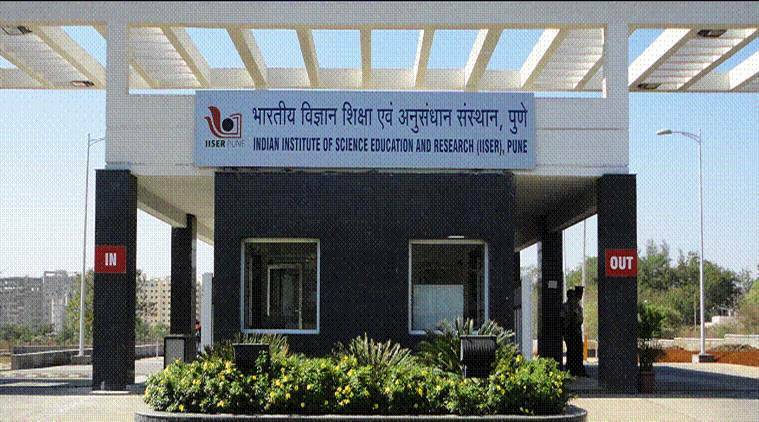 The selected candidates will perform research on both theory and experiment aspects with the faculty of IISER Pune. The duration of the projects for 4 – 8 weeks during the period May 15 – July 15, 2019. Previous Post:Why women engineers in India are unemployed, unhappy?